Click the button below to add the Single Panel Glass Pane Door - Stain Grade Maple to your wish list. The doors arrived well padded and were a perfect fit for our cabinet. 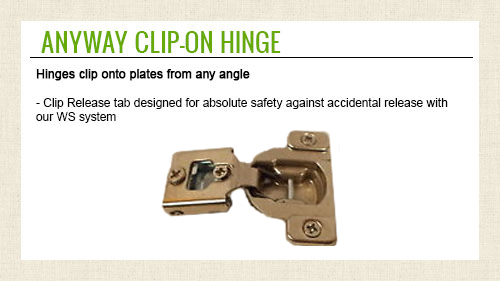 Hinges fit into the pre-drilled holes great. Easy to install. I would order from Cabinet Door World again and highly recommend. If you are purchasing new cabinet doors,you found the right place. Very satisfied with my cabinet doors.Had doors made for inserts and they turned out perfect. Recieved in excellent condition and on time. Will use this company again. 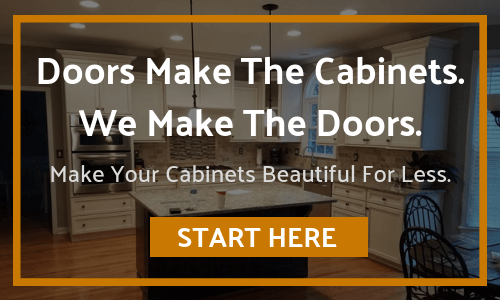 Best cabinet doors you can order over the web. Order came in perfect to fit the glass inserts,could't be more pleased with cabinet door world. Great product for your money. Very good workmanship,if I need more cabinet doors in the future I know who to trust. Quality and craftsmanship was excellent.